Revised edition, including 10 more years of business unusual. “We have always considered Patagonia an experiment in doing business in unconventional ways. None of us were certain it was going to be successful, but we did know that we were not interested in ‘doing business as usual.’ Well, we have survived and even thrived for close to half a century. 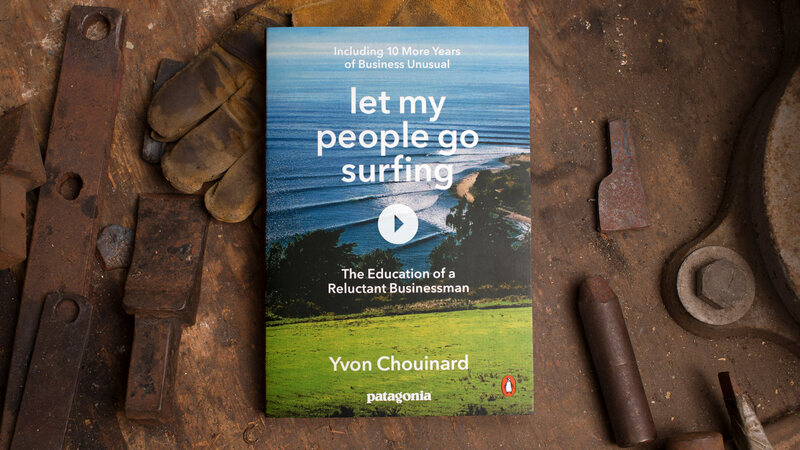 Excerpted from the preface to the second edition by Yvon Chouinard, founder and owner of Patagonia, Inc. In full color with over 70 new photos. Printed on 100% post-consumer recycled paper. Foreword by Naomi Klein. Indiebound | Amazon | Barnes & Noble | Powell’s | BAM!